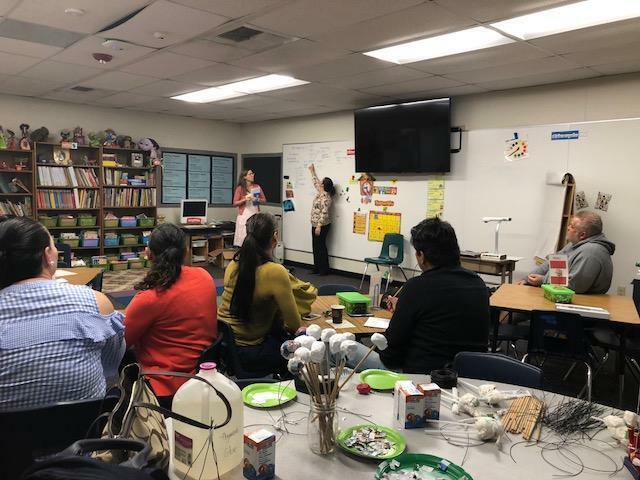 ELAC is a meeting place that parents can use as a platform to express their concerns and ideas to the school, to inform the decisions of the Director and the teachers. 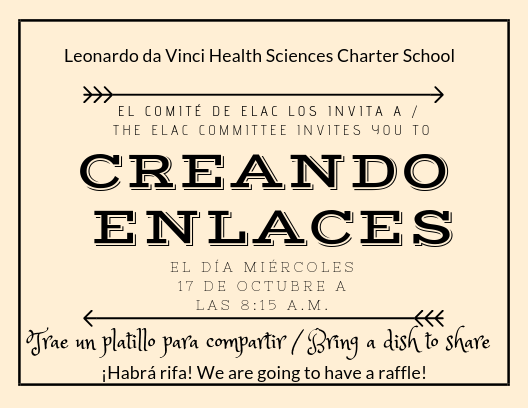 The ELAC meets on the third Wednesday of every month at 8:15 am. 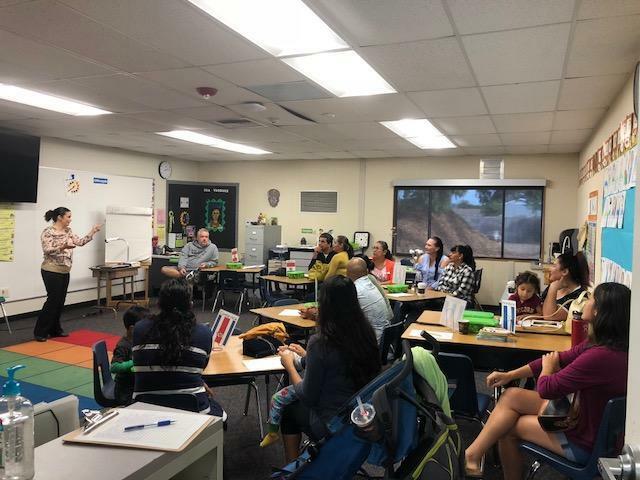 Welcome to the school year 2018-2019!